STARDOLL FREE | Underneath Stardoll Blog: More changes are coming? 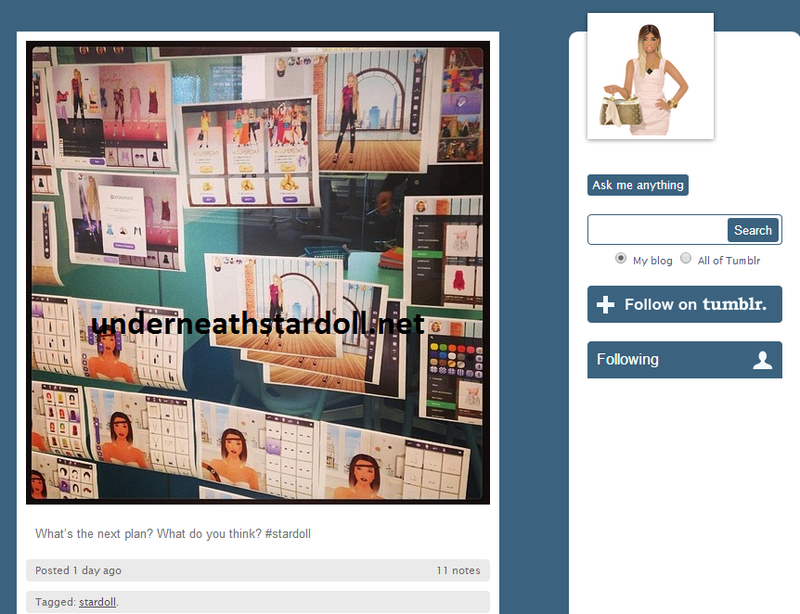 According to this picture that is posted at this tumblr, we will have more changes into Stardoll. I sincerely hope they do something on our closets and storage, don't you think?